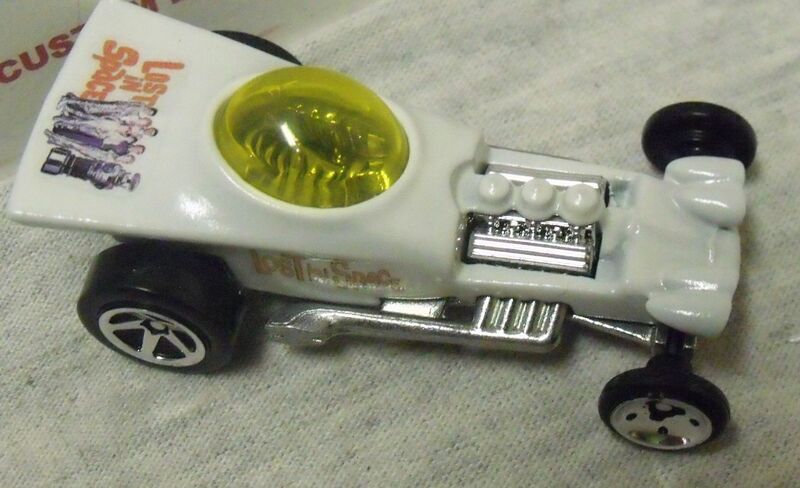 This is another quality custom die cast car out of Timmy T's CUSTOM shop. 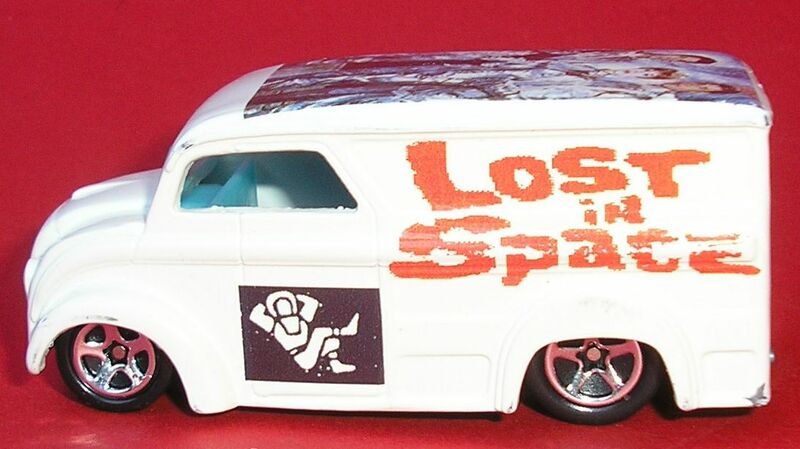 A series of custom vintage tv show themed cars. 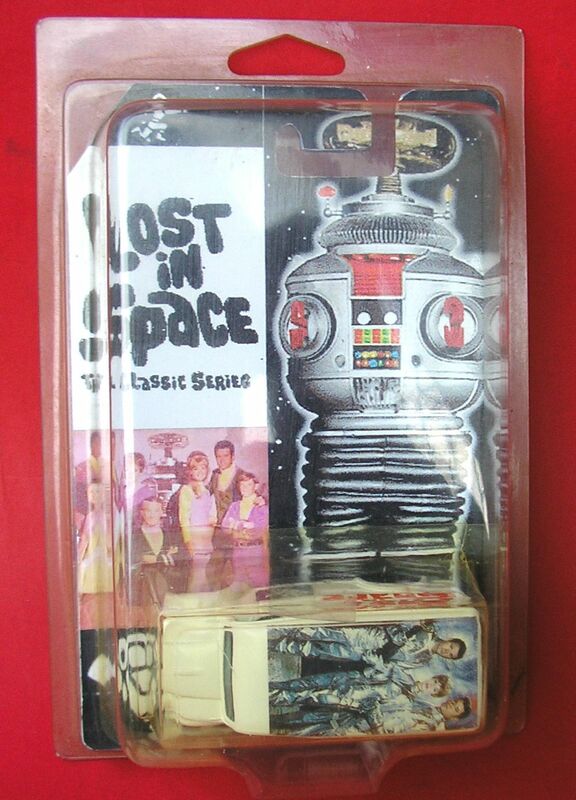 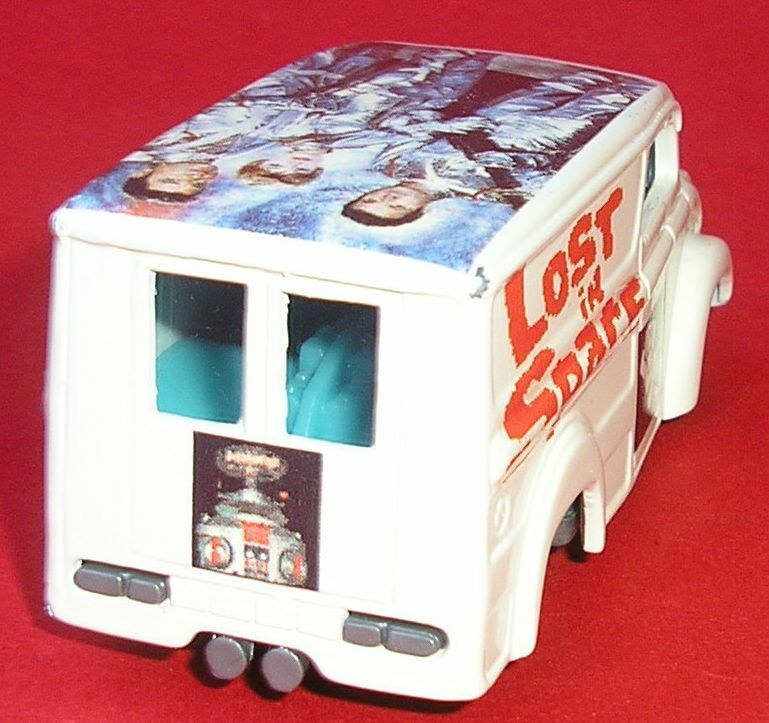 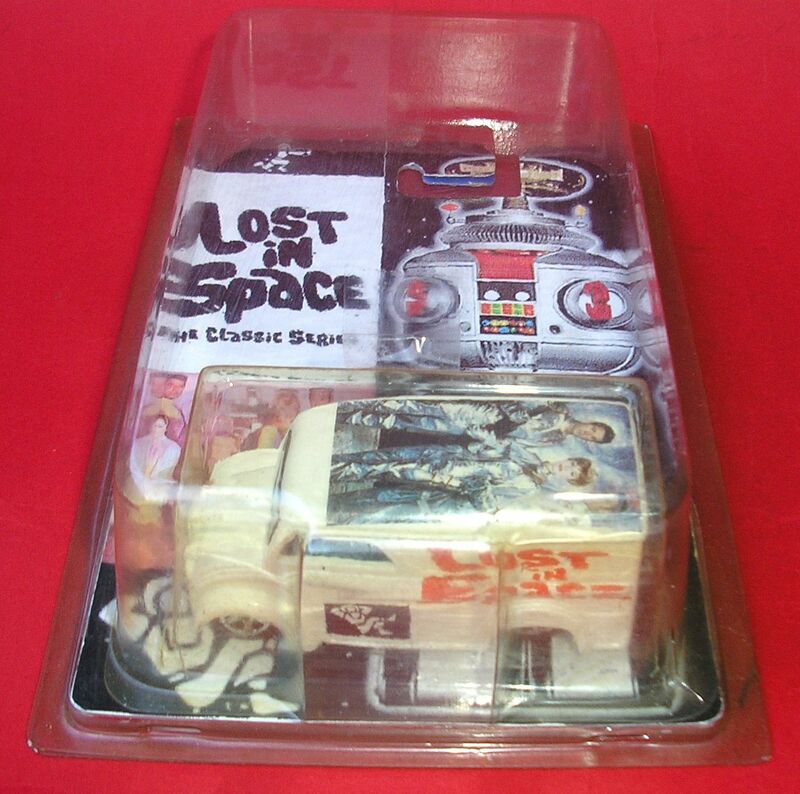 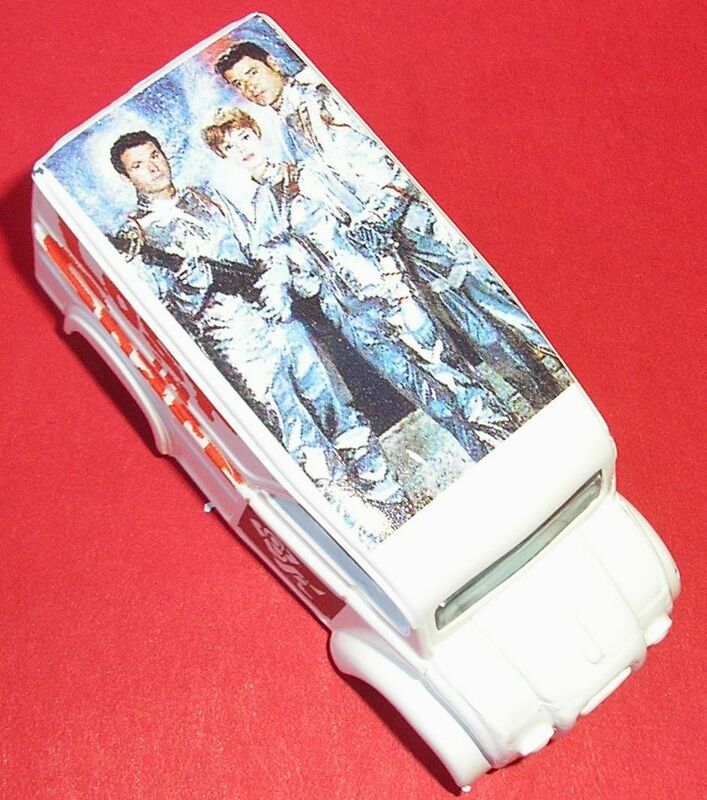 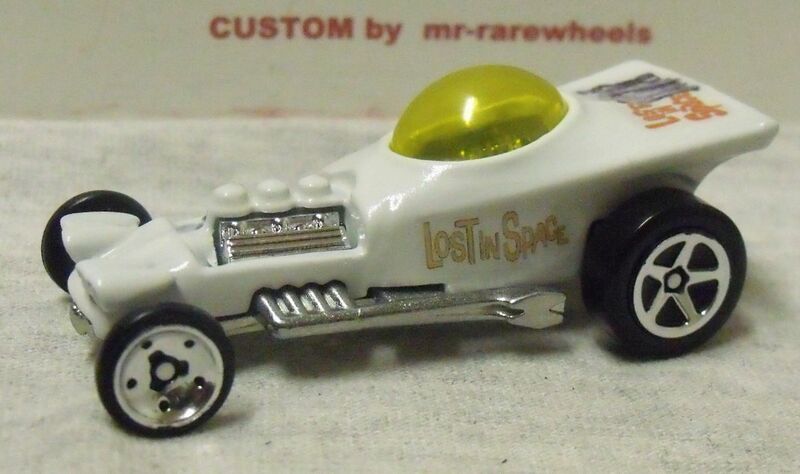 It's a Hot Wheels casting of a custom car called the VULTURE that was re-painted in glossy pearl white enamel and added some custom LOST IN SPACE decals to give it a limited edition/ treasure hunt like look.